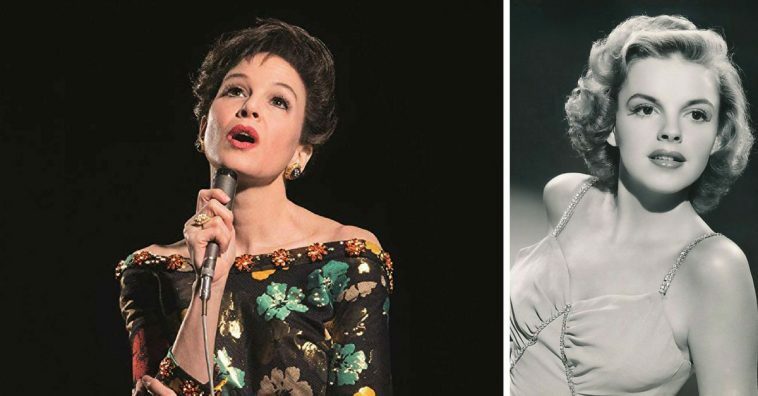 A first image from the upcoming movie Judy was shared showing Renee Zellweger playing Judy Garland. 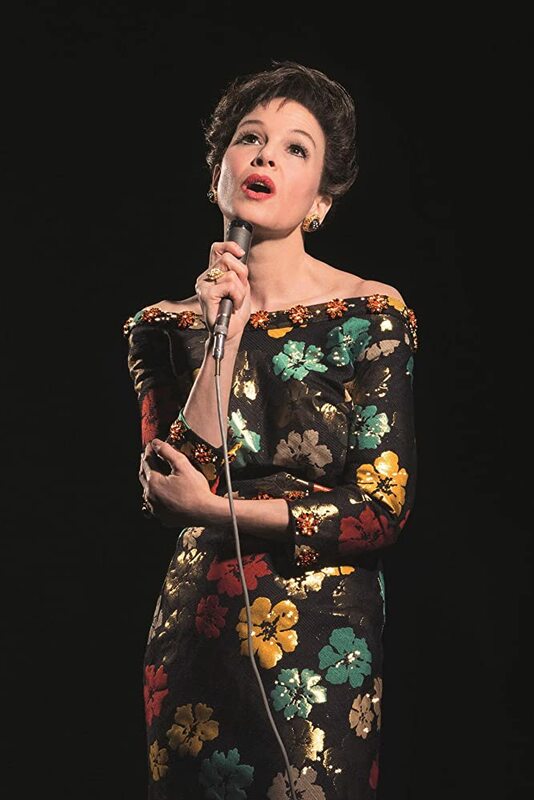 Judy will be a British biographical musical-drama. It will be directed by Rupert Goold. 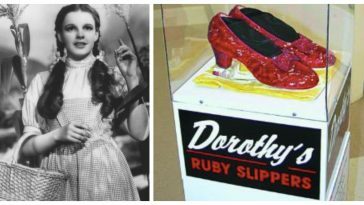 It is based on the Broadway play from 2012 called End of the Rainbow. 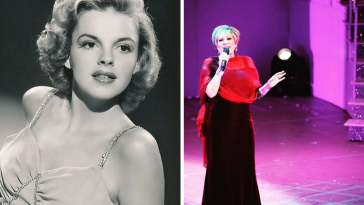 It focuses on Judy Garland in the late 1960s when Judy went to Britain for a series of concerts. This was towards the end of her life. 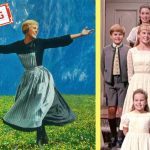 It will also uncover Judy’s drama with her management, relationships with other musicians and her fans and her family drama. 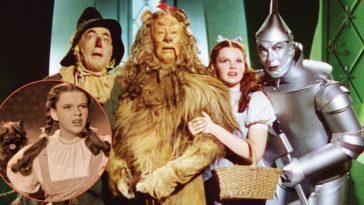 Judy Garland died in London in June 1969. She was only 47 years old and died from a Barbiturate overdose. She dealt with addiction throughout most of her life and it affected her career and relationships, especially with her family. Judy had three kids, Liza Minelli, Lorna Luft and Joey Luft. Reports are that Liza Minelli does not agree with the choice of Renee Zellweger to play her mother. She said in a Facebook post that it is untrue that she has met or bonded with Renee Zellweger. She said she does not approve of the upcoming film. 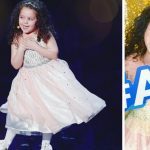 What do you think about the fact that Judy’s daughter, Liza does not approve of the film? The film is scheduled to release sometime in 2019. 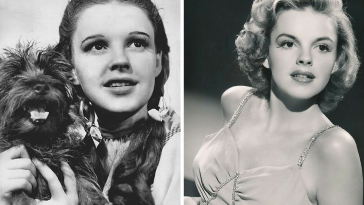 Are you excited for this new movie about Judy Garland’s life? 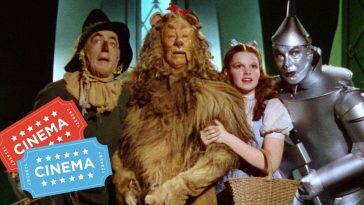 Will you go see it? If you are excited about this news, please SHARE with your friends!